Healthcare / Creathor Ventures – Backing the creators of our future. 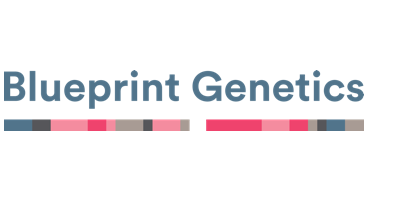 Blueprint Genetic supports health care professionals worldwide in finding the best care for patients and families with rare inherited diseases through AI-enabled clinical genetic DNA testing. Chundsell develops and commercializes the molecular diagnostic test “Prostatype™” to stratify prostate cancer patients into risk categories and provide decision support when making a treatment decision. 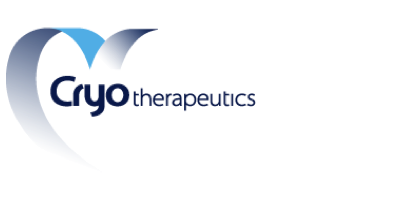 CryoTherapeutics develops a revolutionary cardiovascular catheter system for the treatment of unstable non-stenotic lesions in coronary heart vessels, thereby significantly reducing the need for stenting. 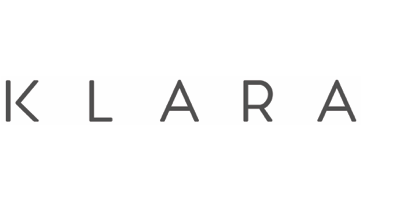 Klara is the secure healthcare communication platform, revolutionizing healthcare communication for everyone involved in the patient's journey. 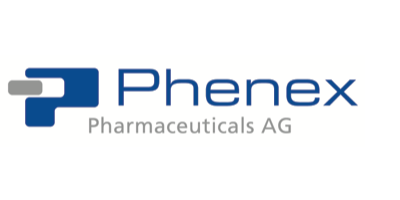 Phenex is a world-renowned drug discovery and development company focused on the target class of nuclear receptors for the development of novel pharmaceuticals. 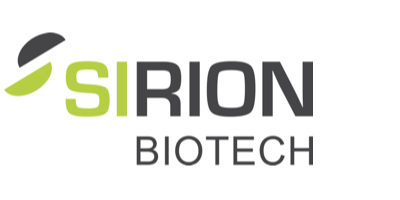 SIRION is a supplier of sophisticated viral vectors that are being used for gene function research, preclinical target validation, gene therapy and vaccine development. Putting our expertise and experience to work for your success.